The Texans — and the rest of the NFL — found out last season that perhaps the most impressive part of Deshaun Watson’s game was his ability to use his legs to extend plays. 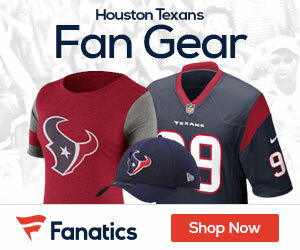 Now, coming off ACL surgery, Watson has to be especially smart about doing so, although head coach Bill O’Brien said he is confident in his young quarterback’s instincts to protect himself, Sarah Barshop of ESPN reports. 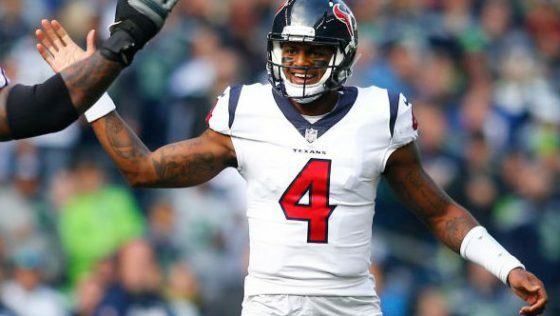 In six starts last season, Watson frequently made plays after the pocket collapsed and was a big part of the reason why Houston ranked 14th in the league in rushing; in seven games, Watson ran for 269 yards on 36 carries for 2 touchdowns. Watson tore the ACL in his right leg during a practice last season on a drill in which he was simply handing the ball off to a running back — although he told ProFootballTalk this offseason that he thinks he loosened his ACL on a hit he took the Sunday prior against the Seattle Seahawks. Although Watson has good instincts to protect his body, O’Brien said the coaching staff has gone over being smart outside the pocket with the 22-year-old. “It’s hard [to coach a quarterback out of never giving up on a play],” O’Brien said. “I think, when you look at all these guys are such great competitors — if you look at [Ben] Roethlisberger and [Carson] Wentz and Andrew Luck, they don’t think that the play is ever over. So they’re going to try to keep the play alive. Same thing with Watson.